In part two of their conversation, Darren Hellwege visits with MU Chancellor R. Bowen Loftin and his wife Karin Loftin. 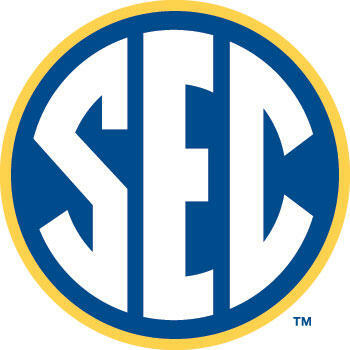 Tonight’s show focuses on the decision at Loftin’s former school, Texas A&M and at Mizzou to leave the Big 12 Conference for the SEC. They also talk about leaving Texas for Missouri and Chancellor Loftin’s first year at Mizzou. 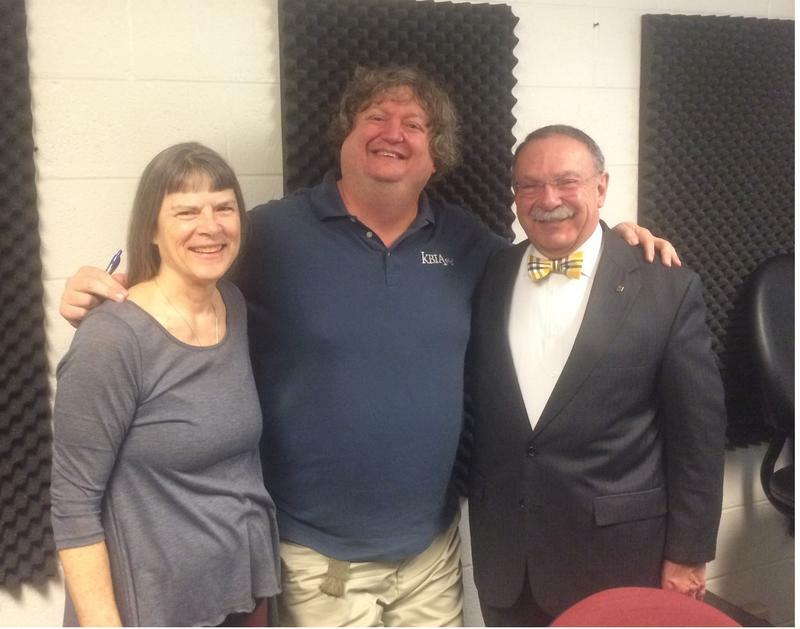 KBIA's Thinking Out Loud this week features part two of Darren Hellwege's conversation with MU Chancellor R. Bowen Loftin and his wife Dr. Karin Loftin. Listen here to this week's Thinking Out Loud. In part two of this special Thinking Out Loud, MU Chancellor Dr. R. Bowen Loftin and his wife Dr. Karin Loftin are Darren Hellwege's guests. Listen to new episodes of Thinking out Loud each Tuesday evening at 6:30 p.m. Listen to Drs. R. Bowen and Karin Loftin on this week's Thinking Out Loud. KBIA's Darren Hellwege interviewed the new MU chancellor and his wife. Part two of the interview airs next week on Thinking Out Loud. For nearly a year Dr. R. Bowen Loftin has served as the Chancellor of the University of Missouri. The chancellor and his wife Dr. Karin Loftin sat down with KBIA's Darren Hellwege recently to talk about their backgrounds and reflections on their time spent so far here in Columbia. This week's Thinking Out Loud is the first of a tw0-part broadcast interview with the Loftins. A University of Missouri program that places doctors in rural areas is receiving national recognition. The program of the medical school's Area Health Education Center was honored with a top award recently by the National Area Health Education Center Organization. 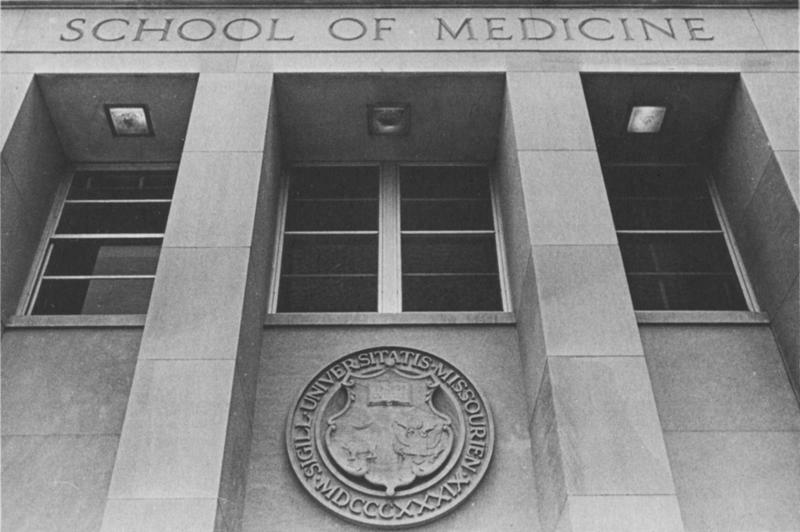 The medical school's Rural Track Pipeline Program guides undergraduates to rural settings for training during medical school and, ultimately, seeks to place them in rural practices.